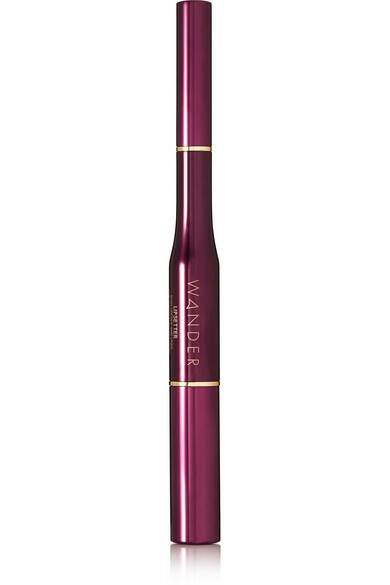 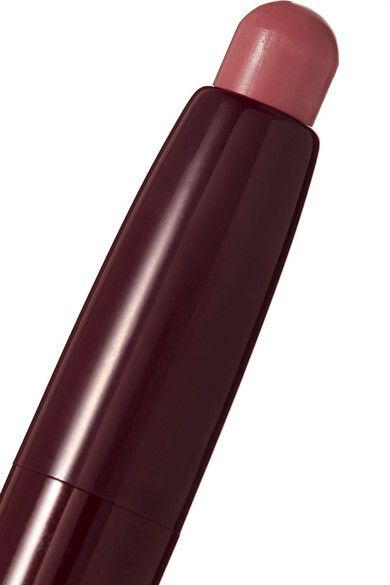 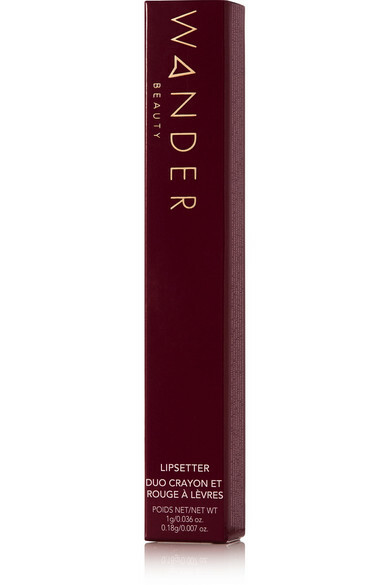 Comprising a lipstick and fine-tipped liner, Wander Beauty's 'Lipsetter' offers a quick and convenient way to define and enhance your pout. 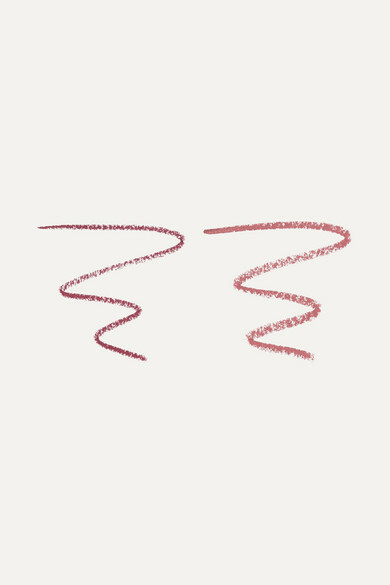 'On the Mauve' is a soft plum hue that won't smudge, fade or feather throughout the day and is blended with moisturizing Coconut Oil. 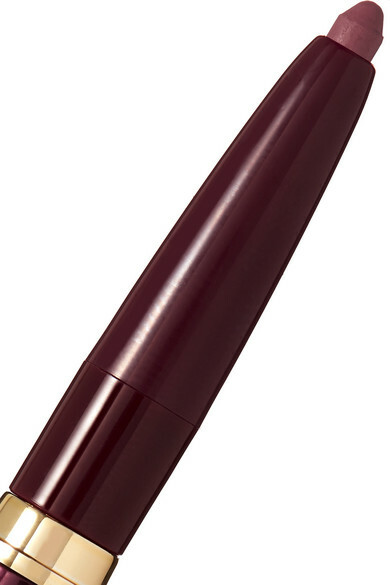 The retractable tip means you'll never have to waste time sharpening.